Sodabottleopenerwala - the Mumbai inspired Parsi eatery has finally introduced a delicious and widespread breakfast menu. Sticking to their quintessential theme of everything Parsi, they're offering a variety of porous i.e. 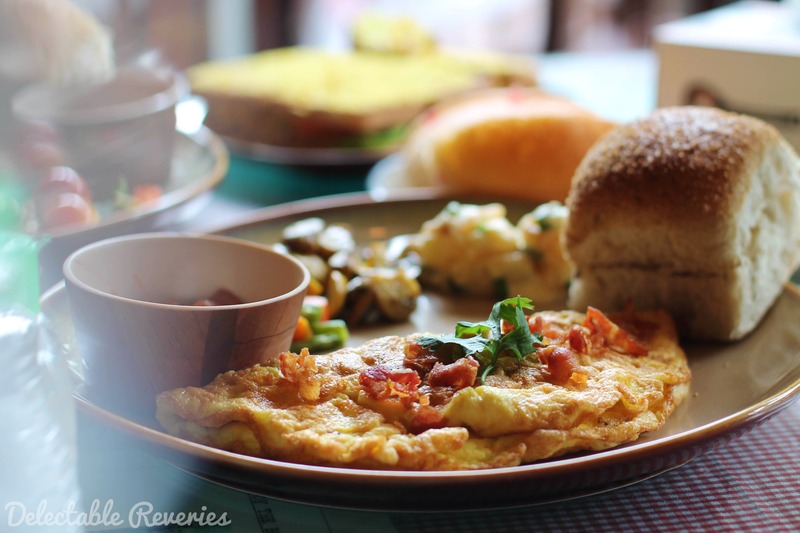 Parsi flat omelettes with side servings of freshly baked pav, baked beans and veggies. Add to that the refreshing cold brews in four different flavours prices at just INR 140. The delicious menu has variety and is very budget friendly, which is a double whammy for all the foodies! So now treat your early morning hunger pangs or nurse those hangovers without burning a hole in your pocket. The breakfast spread is currently available only in their BKC outlet. Try the 'Angry Poro' for that fiery kick in the morning and pair it with the 'Lemon and Mint Cold Brew' - it's a match made in heaven. They've got an introductory offer of fresh free beer with your king size breakfast orders!